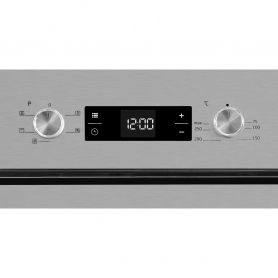 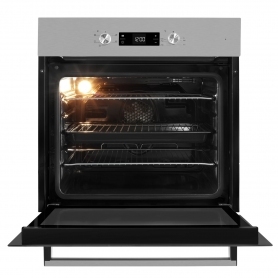 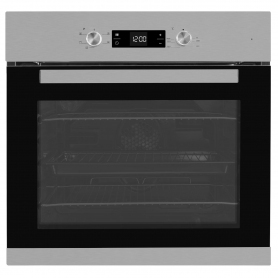 With Beko's SimplySteam cleaning function, enamel formed runners in the oven cavity, as well as glass doors, you’ll find this oven is easy to clean. 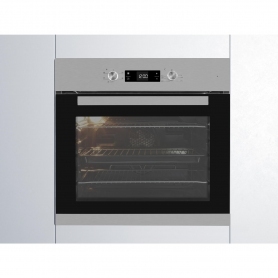 The glass doors on the CIF81X are also double glazed, helping to keep the outside cool to the touch, and to keep the heat inside the oven - this has helped the Beko oven to achieve an A rating for its energy efficiency. 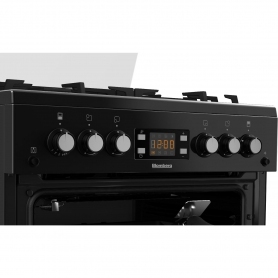 This fantastic model is exclusive to Euronics and Agents stores so you won’t find it anywhere else – order yours today.